Seems like everyone loves to paint with wine. 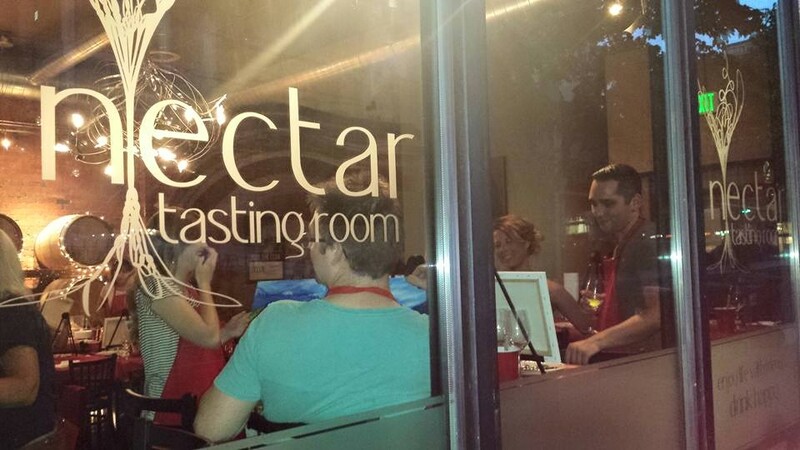 With groups in town like Pinot’s Palate and Tipsy Muse, painting parties are springing up everywhere. Nectar Tasting Room is proud to partner with Seattle based Corks and Canvas. Now you and your friends can enjoy the great Washington wine we serve in our beautiful barrel room. 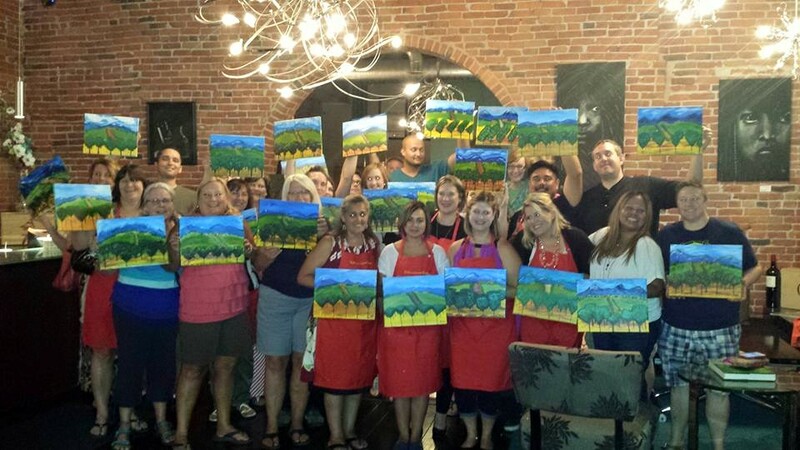 Corks and Canvas events will be moving to every third Wednesday at the tasting room. Our first event was a huge success and sellout. The next event is September 23 and future events are 10/21, 11/18, 12/16. 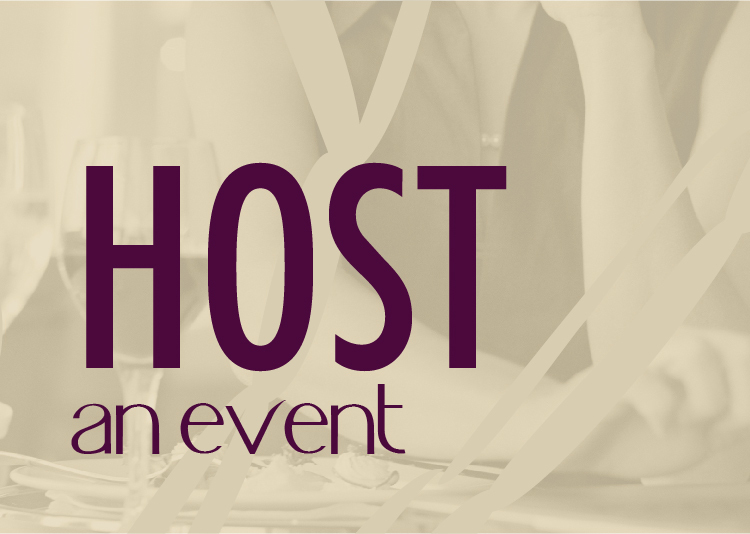 Check out their event calendar for all their events and painting samples. 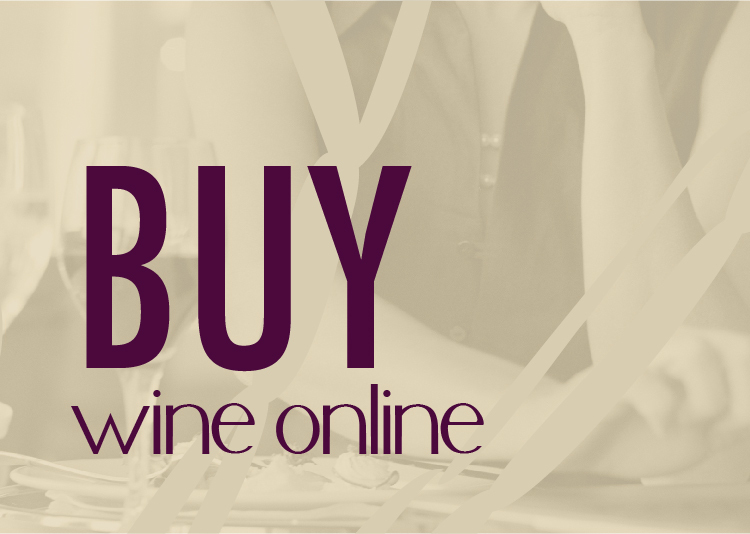 Lisa Cryder and Stefanie Hare are friends, colleagues and lovers of fine wine. Lisa is an entrepreneur with a background in advertising and public relations. Stefanie has directed marketing efforts in the corporate and nonprofit sectors and most recently promoted Washington wine and winery tourism. 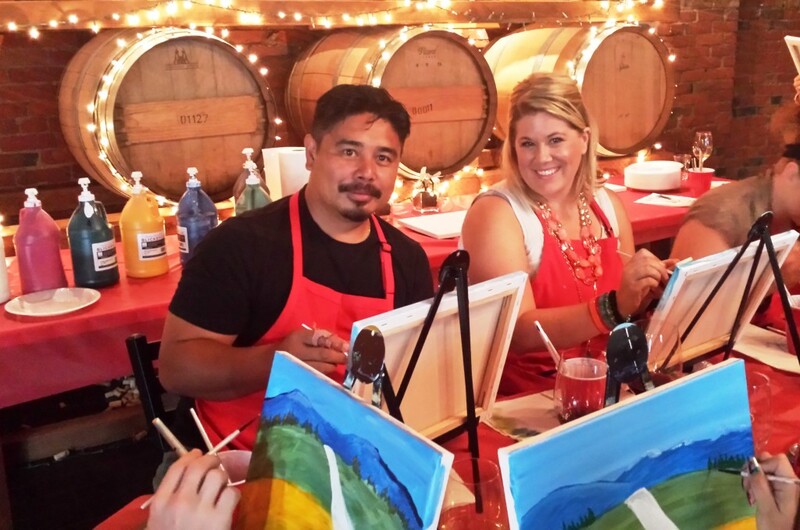 They formed Corks and Canvas Events as a way to expose more locals to Washington wines and because they believe that creativity can inspire and motivate everyone to live a fuller happier and more productive life. To date, over 6,000 individuals have attended their public and private events at tasting rooms, wineries and bars that pride themselves on featuring local spirits, beer and wine.